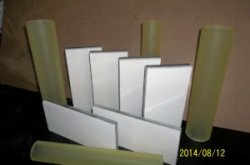 Polyrubber Tool & Roll is a leading polyurethane rubber products manufacturer and suppliers in Mississauga available online. We offer a wide range of Polly rubber tools and rollers at effective cost. Contact us today for more details!